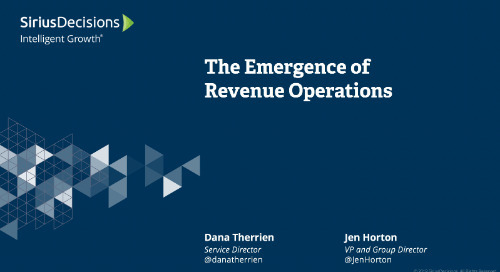 Drive predictable and scalable growth through your revenue engine. Improve prospect experience and lead conversion rates by assessing your lead development function against these eight critical factors. Hear how by working with SiriusDecisions, GE Healthcare was able to implement a stronger lead management and scoring process. In this e-book, we explore the technology investment plans of b-to-b orgs, why they continue to struggle to see a return on their technology investments, and a fundamental shift that is required. Read about how Imprivata's exceptional work implementing the Demand Unit Waterfall helped them win a Program of the Year Award. In this guide, we describe four planning assumptions that demand leaders should incorporate into their planning for 2019. 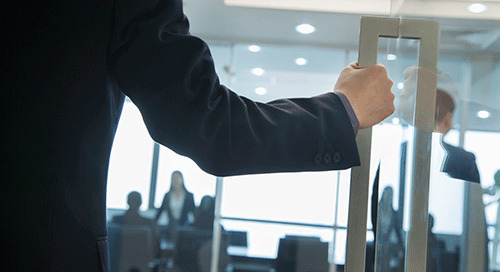 Read this e-book to learn how to drive compliance with technology. 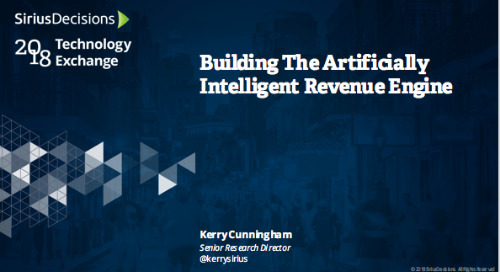 B-to-b is quickly approaching an inflection point, at which organizations who have failed to integrate “artificial smartness” into the fabric of their revenue engine will begin to fall behind. Learn about the newest member of the Demand Waterfall family and how it can help b-to-b companies drive demand and revenue creation performance optimization throughout their organization. Senior business leaders who wish to drive revenue and growth must prioritize close alignment between sales and marketing. 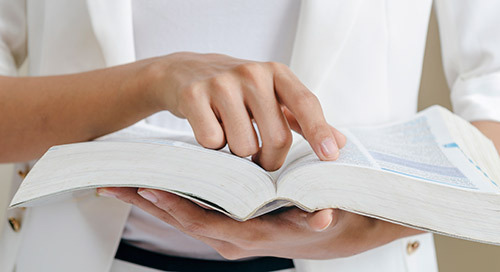 We’ve developed an e-book to walk you through the comprehensive steps that sales and marketing must take together to improve aligned planning efforts. Learn how to assess and develop a digital transformation project plan based on our new SiriusDecisions Transformation Model. 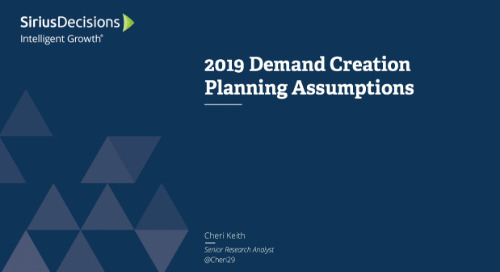 In this replay, we describe four planning assumptions that demand leaders should incorporate into their planning for 2019. 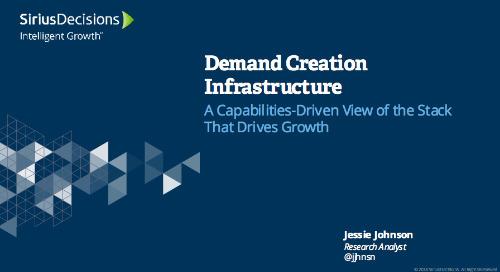 Understand the core and extended capabilities that technology can deliver to support demand creation business priorities. What’s New With Social Media Technology? 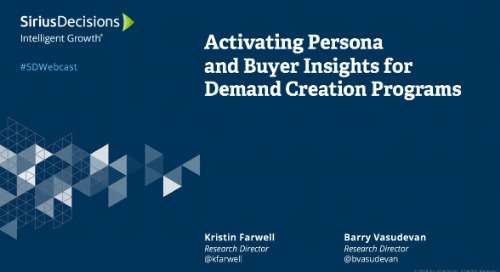 Many b-to-b organizations are adopting a persona-based approach to marketing and sales to achieve audience-centricity. Read this e-book to learn about each member of the Demand Waterfall family and implementation considerations for building a best-in-class demand management process. In this e-book, we identify the steps required to develop and implement integrated campaigns and highlight considerations for each step.